Starting this school year, every student is eligible to receive free lunch and breakfast every day, no matter what their financial status may be. The reasoning for this is so that every student can get a meal and not go hungry. Many students already qualify for free and reduced meals, and it was expected to increase by 10% this school year, according to the USDA program. When asking students how they feel about this new change, most said that they think it is a good thing because some students may not always eat breakfast or dinner before or after school. Roseville Community Schools is always looking to improve our schools, and this is another way to increase student attentiveness and satisfaction throughout the school day. Andrea Dysard, food coordinator of Roseville Community Schools stated that RHS is not the only school that participates in this. There are in fact ten schools that have been eligible for about five years. However, this is the first year for not only the high school, but for Eastland Middle School and Fountain Elementary as well. Dysard is working with the food department to make this available to all schools in the district, until that happens it is only eligible to those selected. There are steps needed to follow for a school to be eligible it is all in the matter of what schools apply themselves.food department received a monthly list of students who were eligible for free lunch due to low income medicaid or other financial programs, such as the USDA guidelines program. 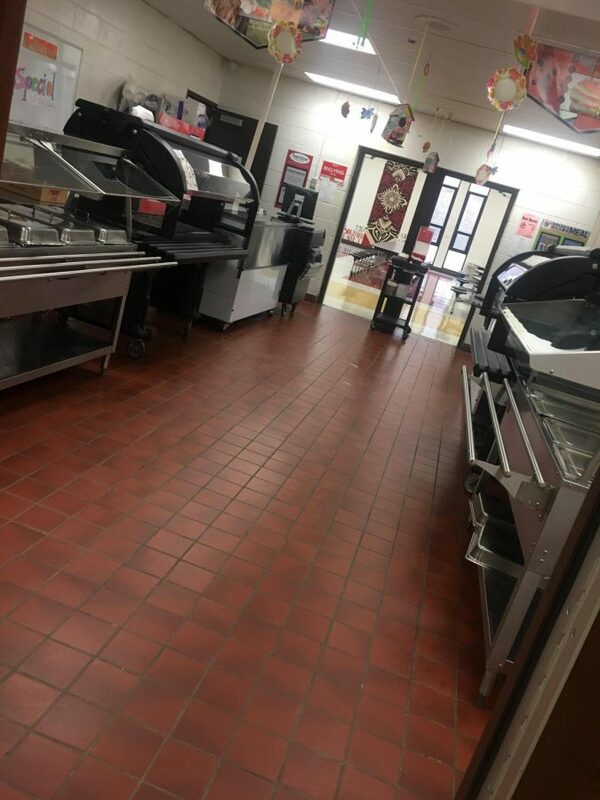 “This is beneficial to students because we have meals available for them so no child goes hungry, and they can have a full focus for the school day because learning is the top priority.” Dysard said.